Posted on August 23, 2018 · A pre-election poll indicated strong support for the measure, aimed at solving the county’s most urgent flood mitigation problems, but early voting turnout was miniscule. 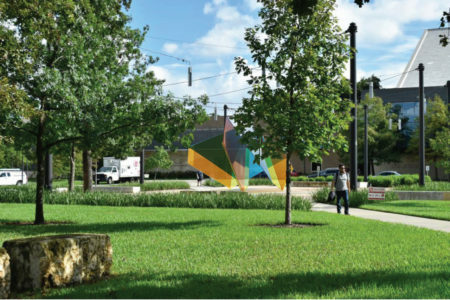 Posted on August 20, 2018 · The Greater Houston Partnership estimates that completing all the projects needed to secure the county’s watersheds would cost $30 billion. Posted on August 14, 2018 · If voters approve the bond, the bulk of the money would go to “local” projects – those for which the county will get no federal or state matching funds. Posted on June 25, 2018 · On Aug. 25, Harris County voters will be asked to approve up to $2.5 billion in flood mitigation projects. 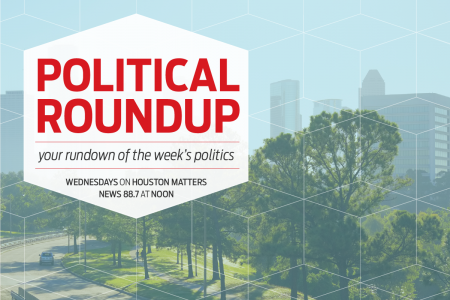 Houston Matters learns what that means and gets your input. Posted on February 13, 2018 · Harris County Judge Ed Emmett says a $1 billion bond, including property taxes, will be needed to pay for flood mitigation projects that federal and state funds don’t cover. Posted on October 26, 2017 · Political reporter Andrew Schneider provides a look into the 2017 election in Houston; On this installment, he explains that the quartet of bonds would pay for essential city services, including rescue services for future hurricanes.